The new Air 10s cross-brand TTL trigger for the Nissin Air System has been pushed back to November 2017. Nissin has announced that they will postpone the release of their Air 10s trigger even further to November this year after it already had been delayed for 3 months. 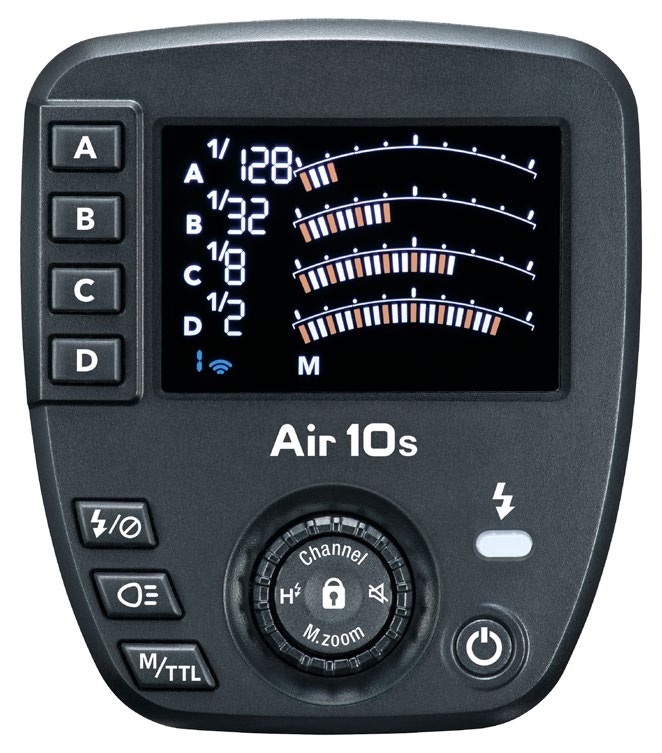 The new Air 10s is a variant on the Air 1 trigger, but now with a bigger screen and more buttons, which should make it much more ergonomic and intuitive to use. Both the Air 1 and the Air 10 are compatible with the Nissin Air System (NAS). One nifty feature that the newer trigger is supposed to have is the “TTL Memory Function”, which remembers how much flash was used in the last TTL-metered shot and lets you switch to manual mode with equivalent power settings. This could be a handy way of finding the correct exposure more quickly without using a light meter. It is remarkable that the release date has been postponed again, the device was initially set to be released in April this year. Nissin has announced previously that it would be postponed to July this year, but apparently this was not sufficient yet as Nissin has indicated that it would only become available in November. They state that it is delayed because it needs further improvements to make it compatible with their upcoming product line—which makes us wonder, what is Nissin planning?